We are regarded as one of the leading manufacturers and suppliers of Water Softener in the international market. Water softeners are commonly used for removing impurities from the water. These highly efficient water softeners reduce the hardness of water. 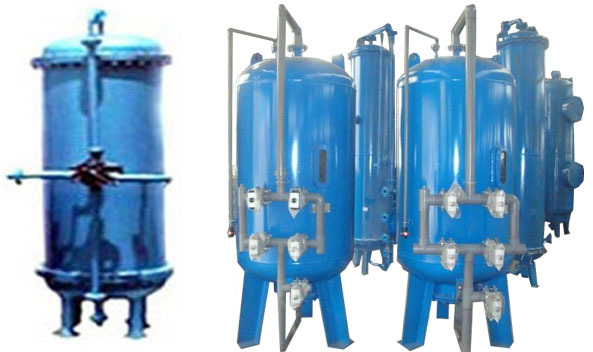 We manufacture these softeners from high quality raw materials thus they are very endurable and have long lasting functional life. They are high on demand in different kinds of industries.